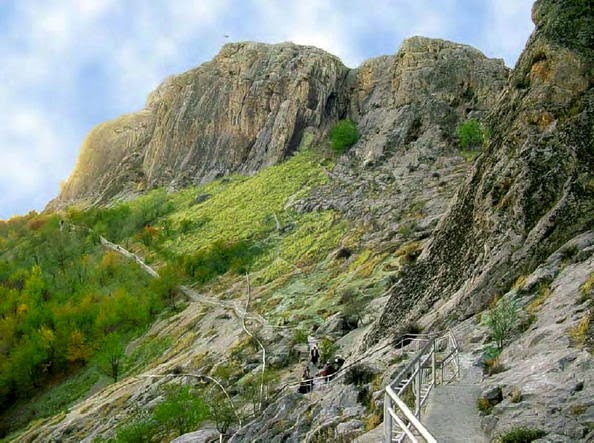 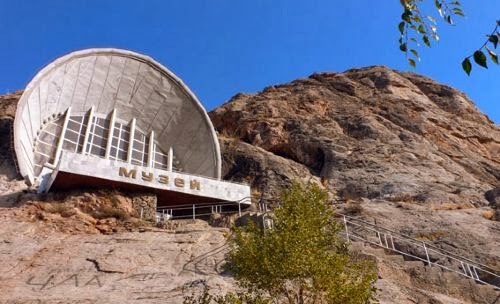 Sulayman Mountain is a scared World Heritage Site in Kyrgyzstan. The Sulayman Mountain is also known as Taht-I-Suleiman, Sulayman Rock or Sulayman Throne. 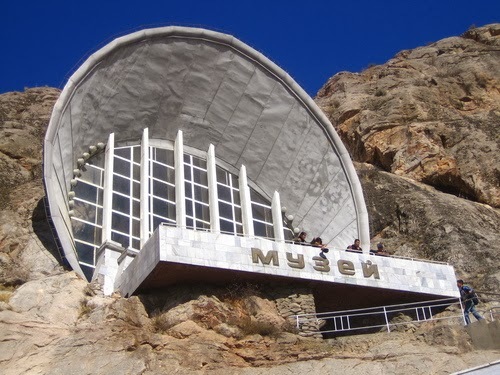 It is the only World Heritage Site in the country of Kyrgyzstan. 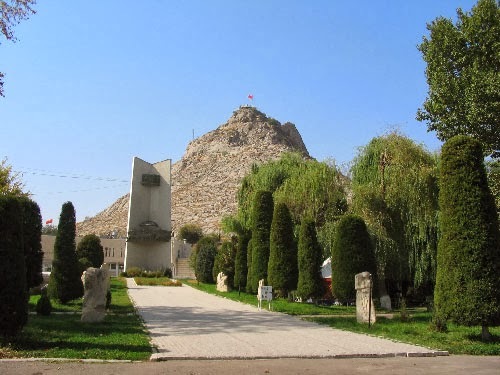 It is situated in the city of Osh and was once a main place of Muslim and pre-Muslim pilgrimage. 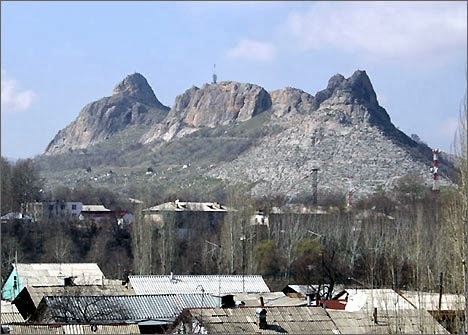 The rock rises unexpectedly from the surrounding plains of the Fergana Valley and is a popular place among locals and visitors, with a splendid view. 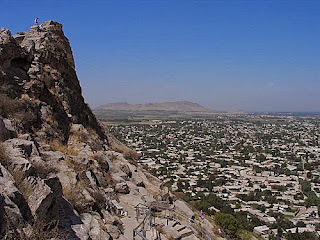 Hazrat Sulayman (A.S) (Also known Solomon) is a prophet in the Qur'an, and the mountain contains a shrine that supposedly marks his grave. 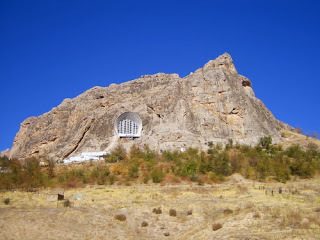 Women who ascend to the shrine on top and crawl though an opening across the holy rock will, according to legend, give birth to healthy children. The trees and bushes on the mountain are draped with numerous "prayer flags", small pieces of cloth that are tied to them. It is believed by UNESCO, the most complete example of a sacred mountain anywhere in Central Asia, worshipped over more than a few millennia. Sulayman Mountain is a popular place for local Muslims, with stairs leading up to the highest peak where there stands a small mosque (Masjid) originally built by Babur in 1510. 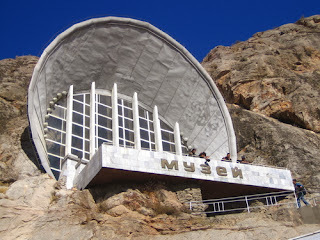 The mosque (Masjid) had been reconstructed in the late 20th century. 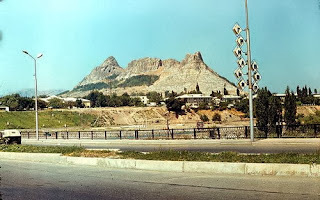 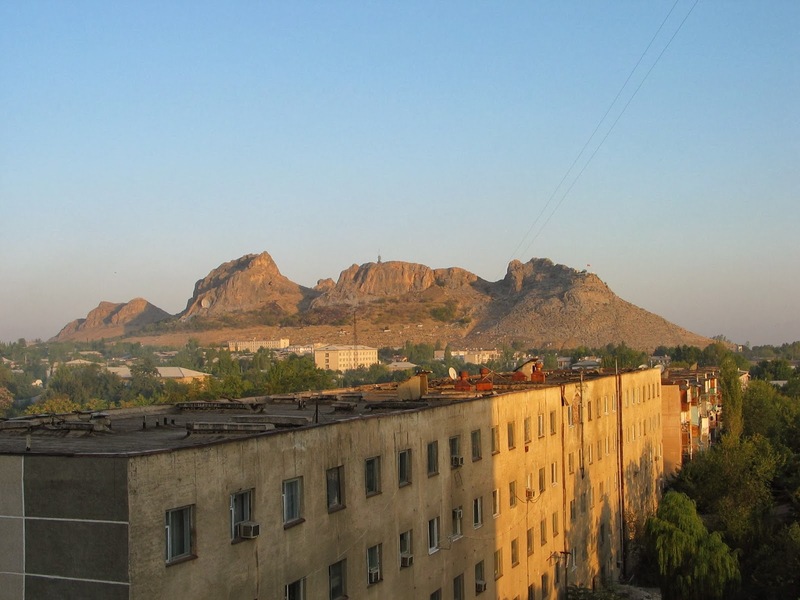 The rock also contains a museum that was carved during the Soviet era, showing archaeological findings from the area and its history, whereas the lower slope of the mountain is surrounded by a cemetery.